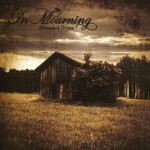 Formed in the year of 2000, In Mourning has been active as a band for over 11 years. 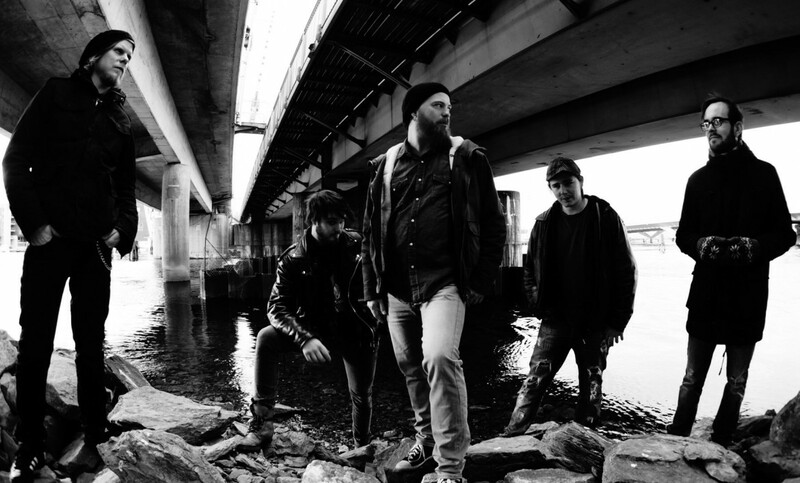 Over the earlier years of its existence the band released several demos and went through some changes in both lineups and musical directions. 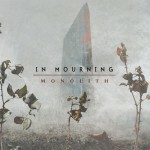 At first starting out as a more goth-influenced band, before finally finding both the direction and the solid lineup they were looking for and releasing the album debut Shrouded Divine in 2008 and the follow up, Monolith, in 2010. 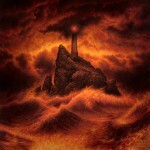 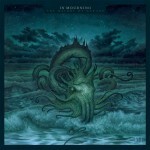 In August 2011 In Mourning began recording their new conceptual album, “The Weight Of Oceans”. 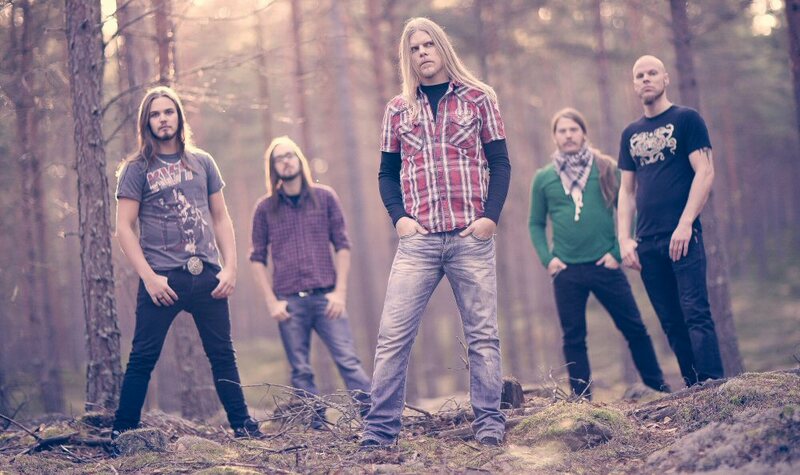 Once again the band is working with engineer Jonas Kjellgren in the Abyss and Black Lounge studios, resulting in about one hour of music.